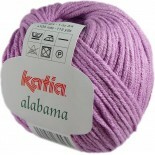 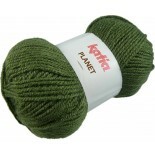 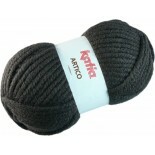 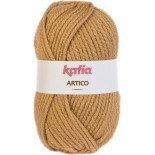 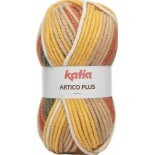 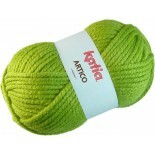 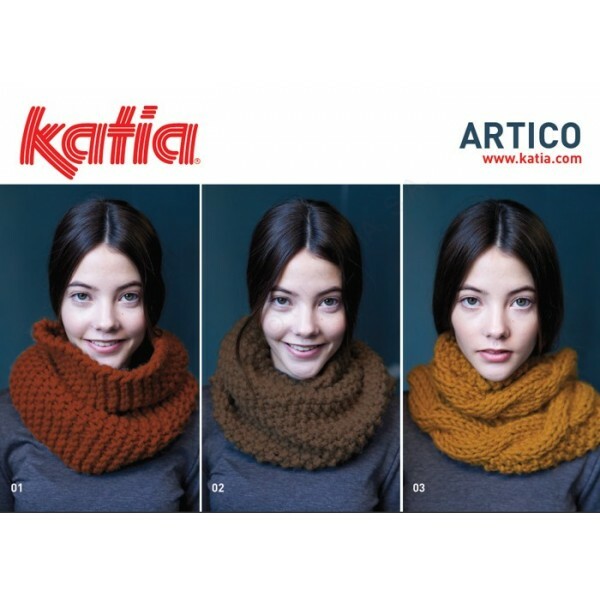 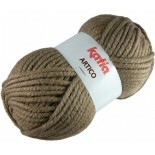 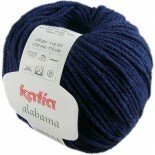 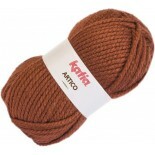 Katia Artico an extra thick acrylic yarn. 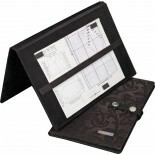 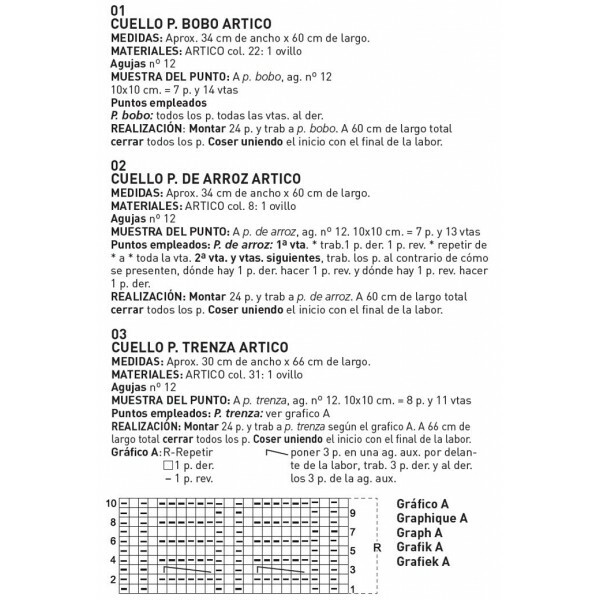 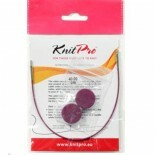 Machine washable up to 30 degrees and can be ironed at low temperature. 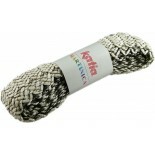 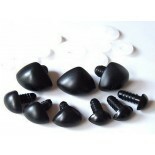 Is woven with thick needles of 10 to 12 mm. 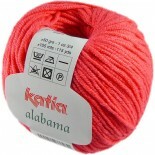 Each skein has 200 grams weight and 100 meters long wire.